The Bible Study Kit includes:- one Bible Study book, two DVDs, and one paperback book. 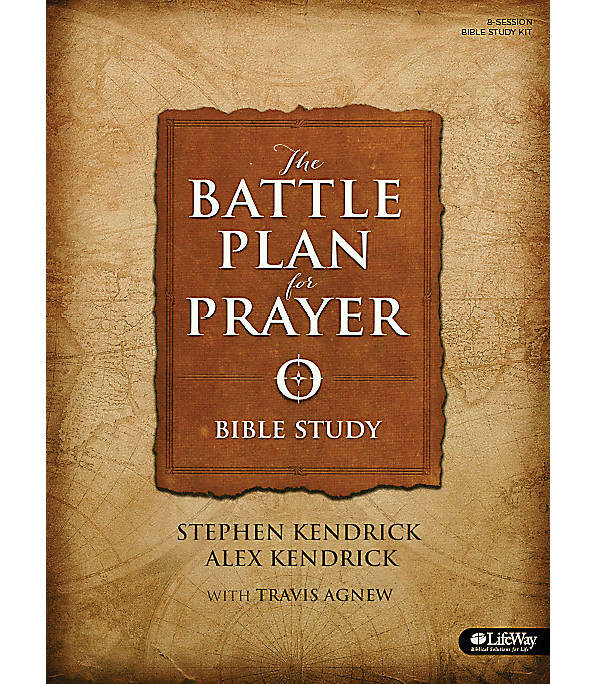 The Battle Plan for Prayer Leader Kit by Kendrick, Alex; Kendrick, Step was published by Lifeway Christian Resources in August 2015 and is our 44534th best seller. 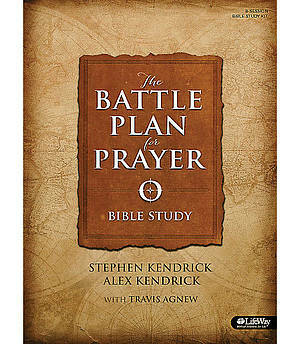 The ISBN for The Battle Plan for Prayer Leader Kit is 634337389462. Be the first to review The Battle Plan for Prayer Leader Kit! Got a question? No problem! Just click here to ask us about The Battle Plan for Prayer Leader Kit.